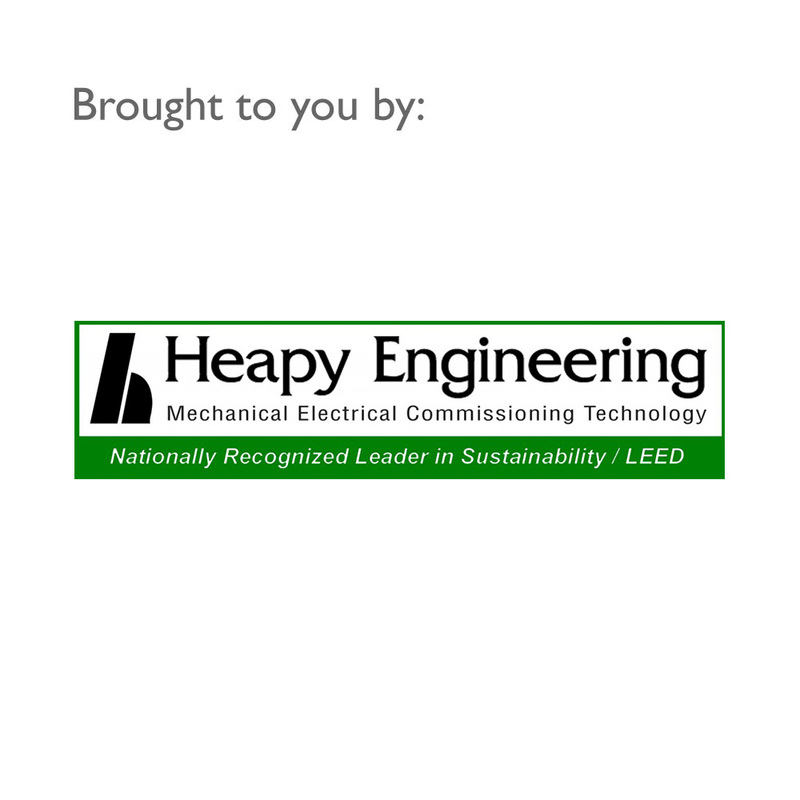 Join colleagues, healthcare professionals and host Heapy Engineering for the 9th Annual Symposium on Sustainability in Health Care (SSHC-19). The SSHC is an educational event for Healthcare providers and industry partners. 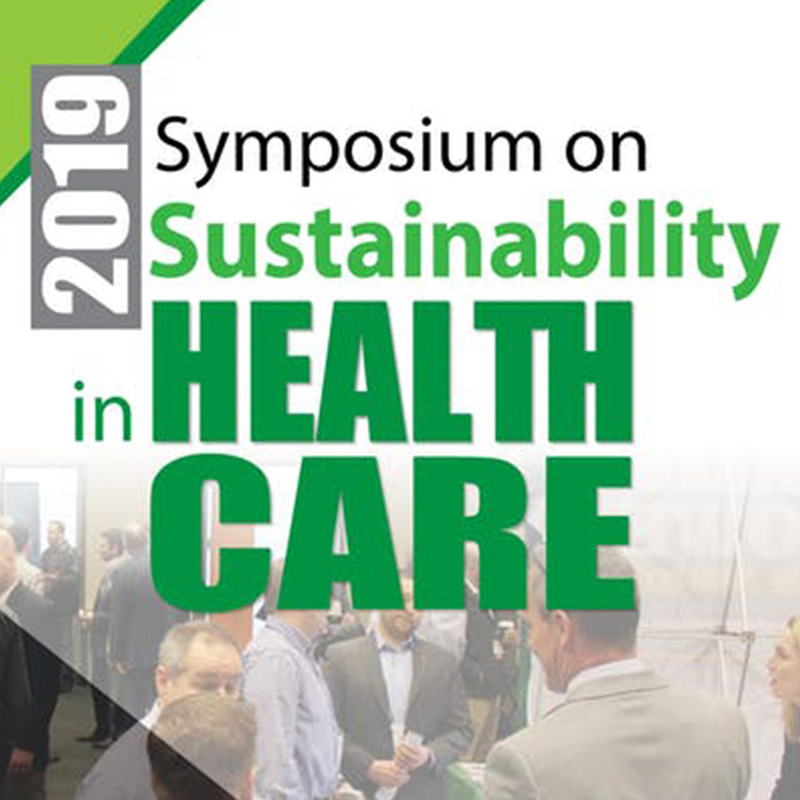 the Symposium on Sustainability in Healthcare. 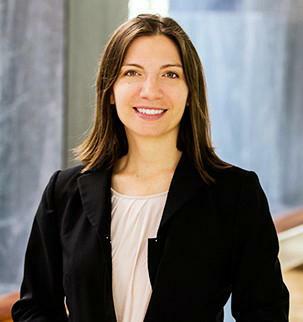 Mara Baum, AIA, EDAC, WELL, LEED FellowHOK's sustainable design leader, health + wellness. A WELL Accredited Professional and WELL Faculty member. She has 18 years of sustainability experience in architecture, urban planning, research, teaching and green building certification.